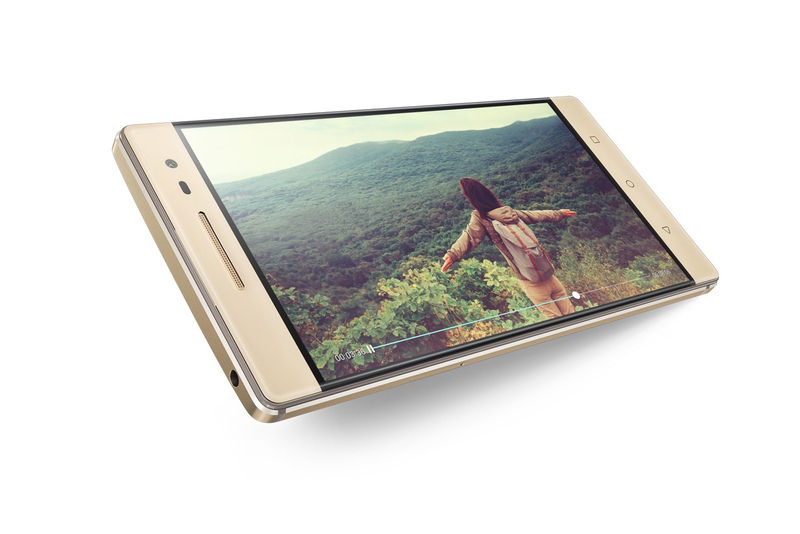 Lenovo announced the Phab2 Pro at its annual Tech World conference today in San Francisco. The handset is set to be the world’s first augmented reality capable phone, and will be available globally this September for $499 USD unlocked (about $630 CAD depending on the Canadian dollar’s value). The device has a 6.4-inch QHD display with 454 ppi density and four cameras: a 16MP rear-facing RGB camera, 8 MP front-facing camera, a depth camera and a motion camera. 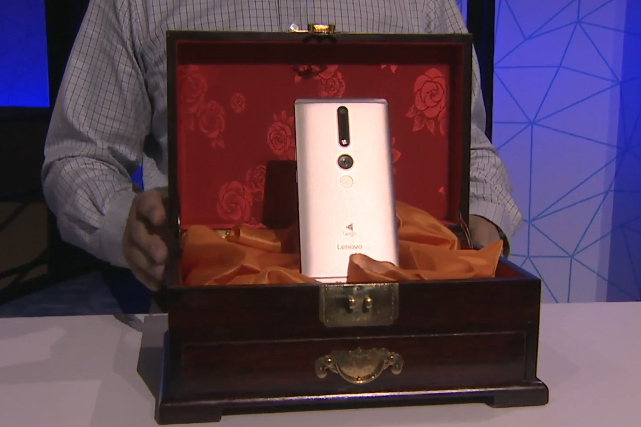 Lenovo CEO Yuanqing Yang says the phone has more cameras and sensors than any other mobile device on the market. 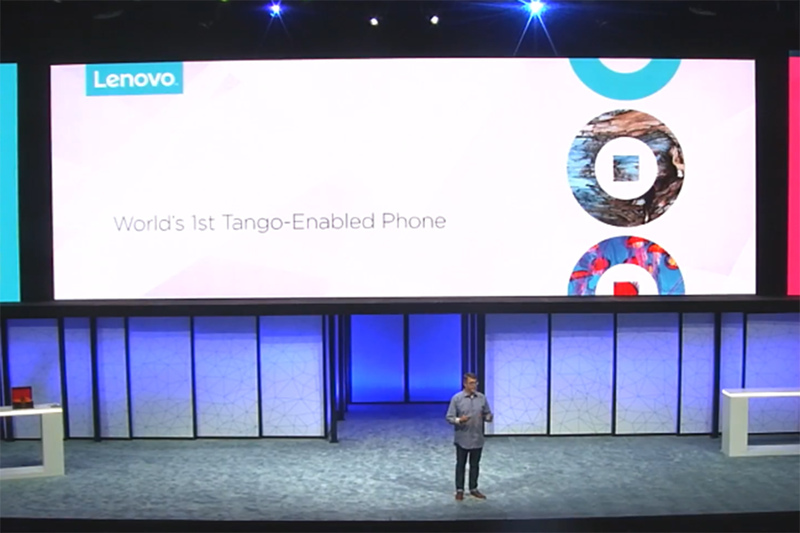 The commercial release of the handset has led Google and Lenovo to drop “Project” from its title in favour of just “Tango.” Johnny Lee, engineering director at Google, demonstrated various apps including augmented reality domino title as well as a shooting game. During the presentation, Lowe’s announced its plans to bring a Tango-enabled app to the Google Play Store, enabling users to visualize home renovations and interior design changes with the Phab2 Pro. 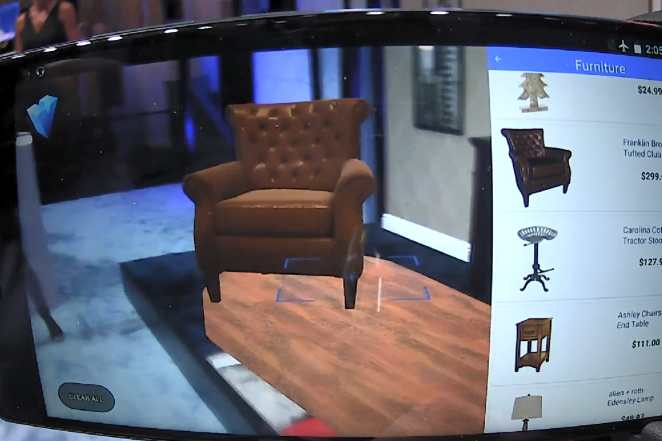 Lowe’s app also has the ability to measure real-world objects, a fact Lenovo placed significant emphasis on during the presentation. The hardware store’s augmented reality application is set to launch during the holidays, 2016. “In order for any technology to move towards broad scale adoption, it must become relevant and meaningful in our everyday lives. We truly believe Project Tango can reach this level of relevancy,” said Jeff Meredith, vice-president of Android, who initially introduced the device. The Tango smartphone, made in partnership with Google, is part of a project to create phones and tablets capable of augmenting reality. It does so by mapping its surroundings using a combination of cameras and sensors, on top of which it can superimpose digital, augmented reality objects. 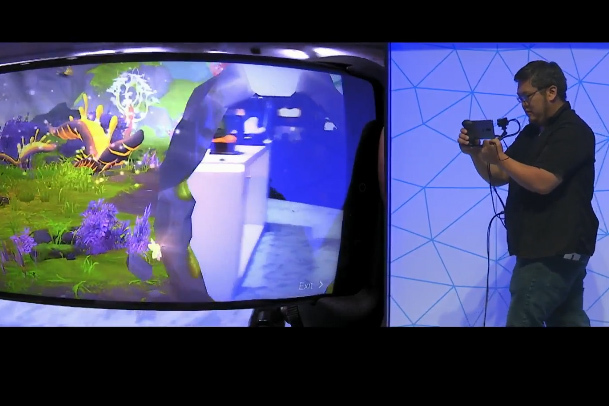 Some applications that Google sees for the phone includes indoor mapping for Google Maps and cordless virtual reality. MobileSyrup‘s Igor Bonifacic will be going hands-on with the device shortly, and will report back with a first look at the groundbreaking device.